We know that Steve Jobs, the co-founder of Apple Inc. has passed away at the age of 56, just a day after Apple unveiled its latest iPhone 4S model. No doubt, he is a brilliant and genius guy who has changed the world today. He may have gone but his contributions and creativity remain in this world. With the beauty of his products, no one can ever forget him. This is the man who Changes Everything. His contributions to us have left a huge mark for us to remember. Let’s us take a look back to some of his greatest inventions. 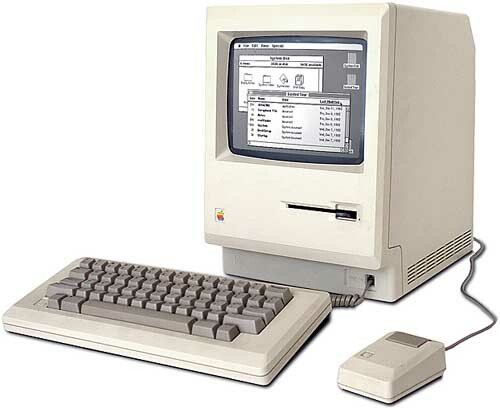 The Macintosh was introduced in 1984 and it was the first Apple product and also the first personal computer in the world. 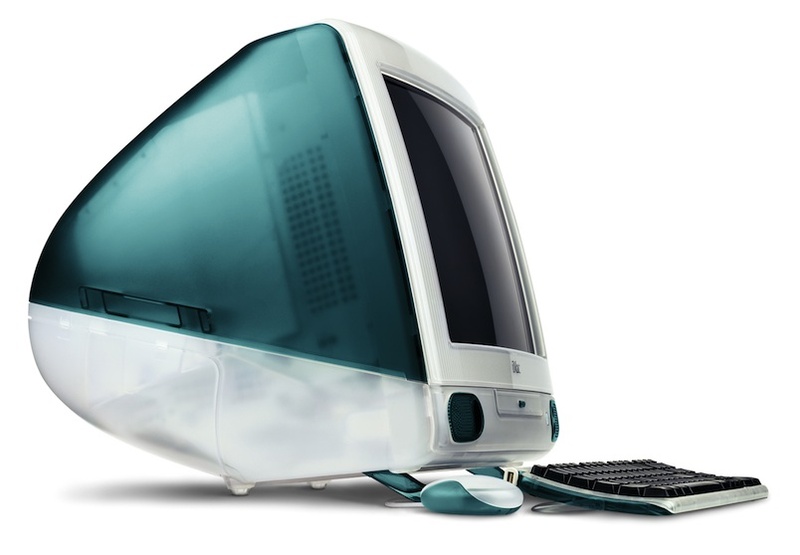 The iMac was then introduced as the major improvement of the original Macintosh. I believe you all do remember the colorful iMac computers. 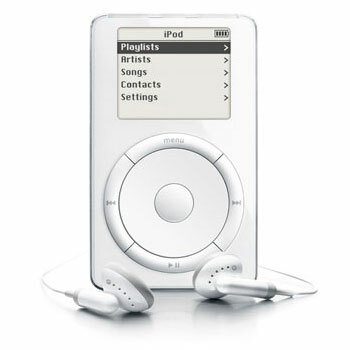 The first iPod was introduced in 2001 and has changed the way we listen to music. The iPhone was introduced in 2007 and has revolutionized the phone industry. 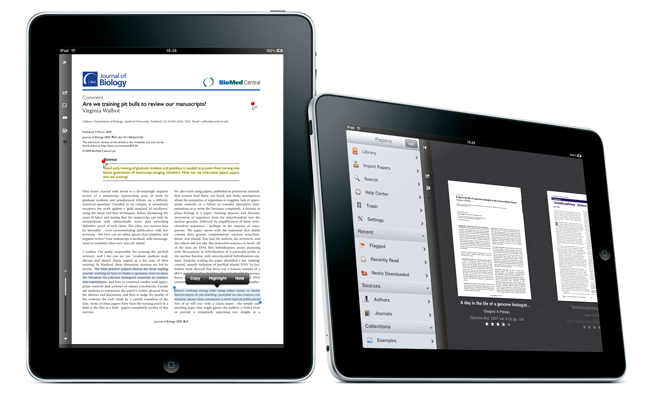 The iPad was introduced in 2010 and it was an amazing tablet. It was the beginning of something new. Many other tech companies have tried to compete with this product but nothing beats this fantastic tablet. To remember his great contribution, let’s do a recap on one of his greatest invention that most of us are using it today, the iPhone. Yes, the product that has revolutionized the phone. The iPhone has gone through many changes and great improvement. 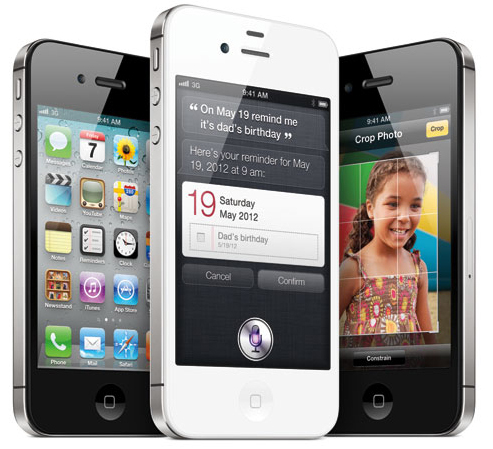 The iPhone 4S is the current and most powerful iPhone yet. Let us take a look at how the iPhone grows! 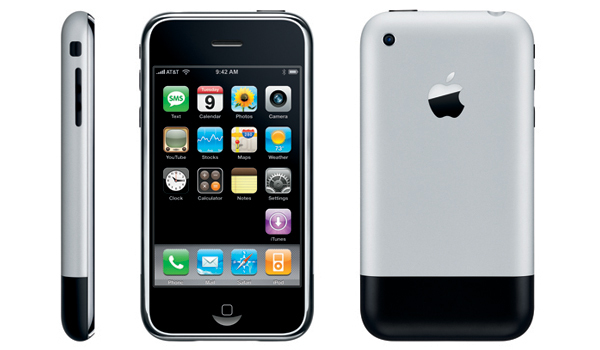 The first iPhone was introduced in 2007 and it has struck the world with a huge impact. It was the first ever smartphone with a touch screen that enable us to use our fingers as the pointing device, instead of using a stylus. Steve Jobs have found a breakthrough of an incredible technology and create this amazing product. 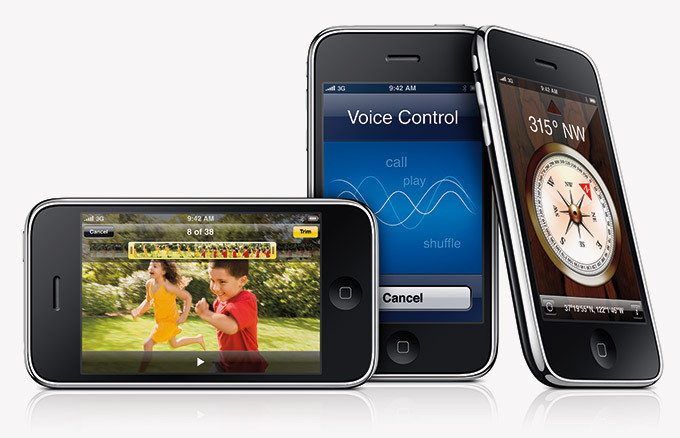 The second iPhone was introduced in 2008 and reveals the usage of faster internet and a whole new App Store. The iPhone 3G was then introduced. It was slimmer than the previous iPhone and had a more elegant look. It finally came in 2 colors, the black and white. 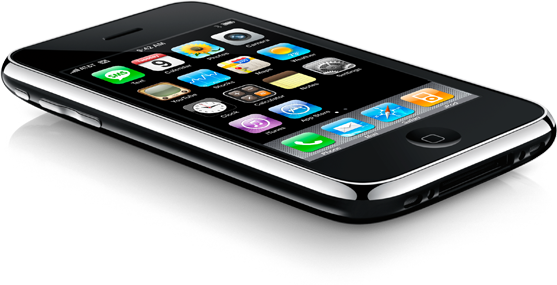 The iPhone 3GS was later introduced in 2009 as an improvement of the 3G. Although it had the same design, it has new features like Video Camera, Voice Control and the latest IOS software. The iPhone was 2x faster! In 2010, a whole new design of the phone was introduced! 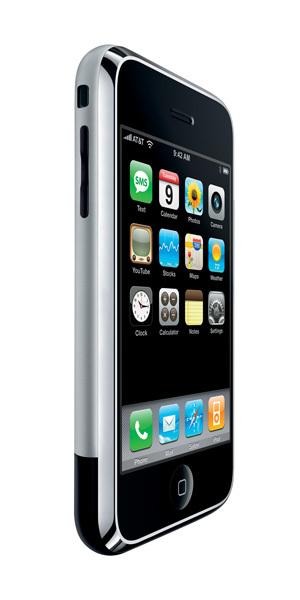 The iPhone 4 gave a brand new look from the outside and the inside as well. This was a major improvement after the last iPhone. Steel band was used as the main body structure of the device and also acts as the antenna. What a brilliant engineering! It was powered by Apple’s very own A4 chip. 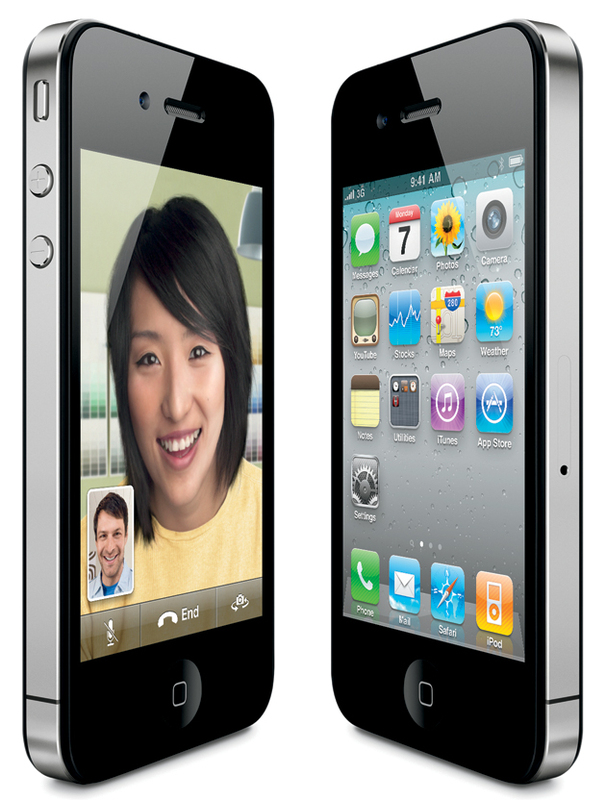 The iPhone 4 also enable us to see people whom you are talking too in action. With FaceTime, other than just hearing their voice, why not seeing them face to face! Can you imagine how life would be without Steve Jobs? We will probably be living in a boring world now. Steve Jobs and his team have thought of many ways on how they can improve their products to meet their customer’s satisfaction. In his mind, it was not about the profit he made but YOU, his customers. Other than just an inventor, he is now an idol. He has been an inspiration to the world. Through him, we learnt that with just a single tiny idea, it is possible to turn out to be as big as the world if we believe and put in the effort. You might not know that the effort you put in might change the world. Do you think life would have been the same without him? Great post! Surely life wouldn’t be the same without Steve Jobs. I honestly can’t imagine a life without Itunes, Ipod, Iphone, Ipad and etc. It would be a little mundane! I hope Apple continues with other products in the future so that the next generation can experience them too! Thanks Shreedhee!! Ya, I hope so. Even without Steve Jobs, I believe Apple can still deliver something extraordinary. Life definitely would never be the same if it weren’t for iProducts! I mean, here I am typing this on my iPhone :P. Steve definitely has created a mark in technology. Thanks for the comment! “iProducts!” Thats a perfect word to use. See, you can even comment on this post with your iPhone. How wonderful it is! When we talk about technology, Apple will definitely be the first to appear in our head! Although I don’t own any Apple products, but I admit that Steve Jobs revolutionized technology in many ways. He did improve our way of living in an aspect and has brought technology to a whole new level into the promised land. He will be missed. Nice article to remind us of his glorious past achievements. Thanks there! That’s right, he has brought technology to a whole new level. I think that without the existent of Steve Jobs, we will not definitely see any touch screen phone up till today.He is the first in everything. Hey there! 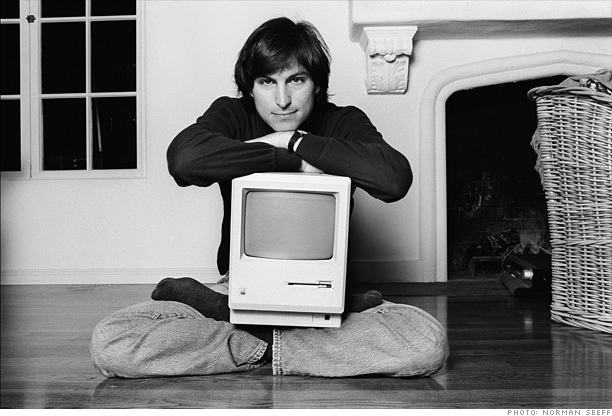 Thanks for the wonderful tribute/timeline about steve Jobs. It really brought back a lot of memories for me. Steve Jobs is truly an inspiration! And i agree we can really learn a lot from him! No problem! I am glad it does. Remember, failure is the most important step towards success. That’s what he have taught us. I hope this man has inspired you to be successful in the future! Very informative article with good use of pictures. I like how you chronologically placed all of the products with pictures and the impact they made. Thanks Sathee! I am glad that you like it. I like using lots of pictures for my post. So that it will look more interesting and exciting for my readers. Thanks for the compliment once again! Lovely article, yes indeed our lives have changed since Steve Job’s creations came and conquered the technology world, he will never be forgotten! Thanks for the comment Shijie! Steve Jobs have changed the way we live. He has bring more life to this world with the beauty of his products. Yes, he will never be forgotten after what he had done for us. hey zahar, honestly speaking, i am no apple fan, but i can’t help but admit apple’s creations were innovative and revolutionary. it sure has created a form of colossal change to the world with it’s inventions. steve jobs truly is a great inspiration and i hope that in future, there will be more visionaries like him as well. Oh Farhana, sad to hear that you are not an Apple fan. It’s OK hehehe! Apple’s product has always been amazing. Look at how they have revolutionized the technology. Yes, I hope so too! Hoping there will be more visionaries like him. You may not know, you can be one of them. Btw, thanks for the compliment! Great article you’ve written there 🙂 Its good that you choose to do some sort of a timeline that enabled me to see how the the different products have change over the years. Steve Jobs is indeed a wonderful man, couldn’t imagine how life would be without his inventions. Thank you Syafirah! Yay, the timeline works hehehe!! The product have changed over the years to satisfy us. Without his inventions, this world will turn out to be a very boring place to live in. Genius article! I really appreciated the related links that you placed in. It shows the research put in to this article (: great job zahar! Thank you Syam for the compliment! I am glad to hear that. Yes, the related links do help a lot for my readers to move on to other related articles. I have been cross referencing different sources to put up this beautiful article. I am glad that you like it! I absolutely love the last two quotes as it has shown me how a man can actually change the world with the sole purpose of wanting to do it instead of monetary purposes. Steve Jobs was so bent on doing this and all I can say was he finally fulfilled his dream. R.I.P Steve Jobs! Thanks Jox! Yes, the 2 quotes have really shown what kind of man Steve Jobs is, All he ever wanted was to make this world a better place to live. He finally fulfilled his dream and let’s hope that without him, Apple can still managed to deliver good products! Thanks Shak! I believe they will still do. The lost of Steve Jobs does not mean it is the end of Apple. Let’s continue what Apple do best. Hey there! Thank you for the comment. I like your last sentence – Steve Jobs really do wonders to people lives. He knew what his customers want and so he gave it to them. His creations have help and also entertain us in many ways. His life would be incomplete if he did not meet our satisfaction. Thanks there for the compliment! Let’s hope that even without Steve, Apple will still produce great products. Without Steve Jobs, it does not mean that it is the end of Apple. It’s unbelievable that one of the greatest inventor has passed away. I wish he is still around so that much greater invention would be made! Thanks Shahirah for the comment! I couldn’t believe it either. No doubt that he is the greatest inventor. I am pretty sure that Apple can still do it! Thanks SimYee for the comment! It only need one person to start everything. Steve Jobs was that person. If he can, why not us? Steve Jobs have made his product very useful that people are so reliant on them. I am glad that you like the article! Steve Jobs is definitely a man with the ‘midas touch’ by converting ‘products-that-already-existed’ into something that ‘product-that-everyone-wants’. Let’s hope some other man with such calibre will appear soon. That’s right Hao Siong! This is the reason why people love his product. His products have been like dream for anyone. There is always something special in his products. People who own his products will know what it is! I wonder if Apple would continue to bring us good products after Steve’s death. He was indeed a creative genius, despite all his flaws, he was a really good innovator. Wonder if the future Apple products would be of the same standard. Thanks Rajthegeek for your comment! 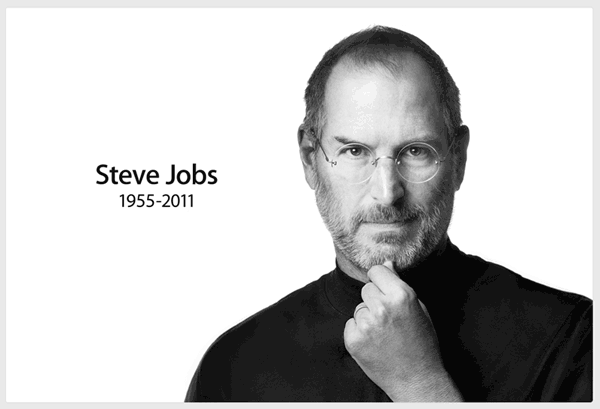 With Steve Jobs death, it is does not mean the end of Apple. By continuing bringing good products, that would what Steve Jobs wants. I believe that his men have learn a lot from him, and so I don’t think there would be a problem producing Apple products with the same standard. Hi iZahar, you have a good blog layout and I love it a lot, it’s simple + neat and it makes the whole blog look like a great website. The whole transformation of the products that Steve Jobs and his team have invented was nice and informative. and nice pictures! inspiring and impactful. Thanks for the compliments! Their products are amazing. There are something special in them. Btw, stay tune for more updates and interesting posts! Honestly speaking, he is a pioneer, a revolution in himself. He is the source of inspiration for many and more including me! Truly he was an inspiration and showed us just a preview of what life could offer each and everyone of us. Is this a journal article?